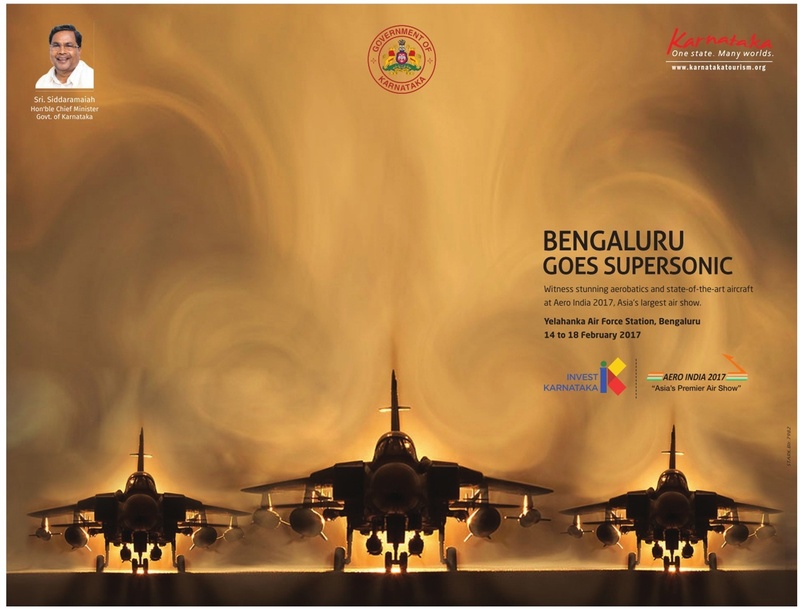 “Make in India“ seems to be the focus of this year's Aero India, the 11th edition of Asia's biggest aviation spectacle, which kicked off at the Yelahanka airbase in Bengaluru. A day after the IAF inducted the first indigenously developed all-weather airborne early warning and control system on the inaugural day of the show, the Army on Wednesday tested the Light Combat Helicopter, a multi-role combat chopper developed by Hindustan Aeronautics Limited that is likely to get initial operational clearance soon. Defence PSU Bharat Electronics Ltd also unveiled a remote-controlled weapon system for the Army's Arjun tanks that would enable a soldier to fire the mounted machine gun at aerial targets from interiors of a tank. 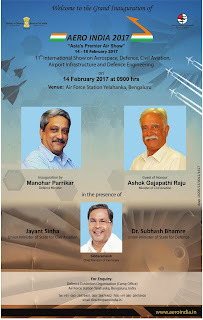 The desi AEW&C, developed by the Centre for Airborne Systems in Bengaluru and integrated on Brazilian-made Embraer-145 aircraft, will add to surveillance capabilities of the IAF .However, the latest AEW&C addition and two more in the pipeline will not put India on a par with China or even Pakistan.While China has over 20 AWACS, including the new KJ-500s that can track over 60 aircraft at ranges up to 470km, Pakistan has four Swedish AEW&C aircraft and four Chinese-origin surveillance aircraft. The LCH, armed with a gun, rockets, air-to-air and air-to-ground missiles, is a potent force multiplier and will greatly enhance the Army's combat capability.